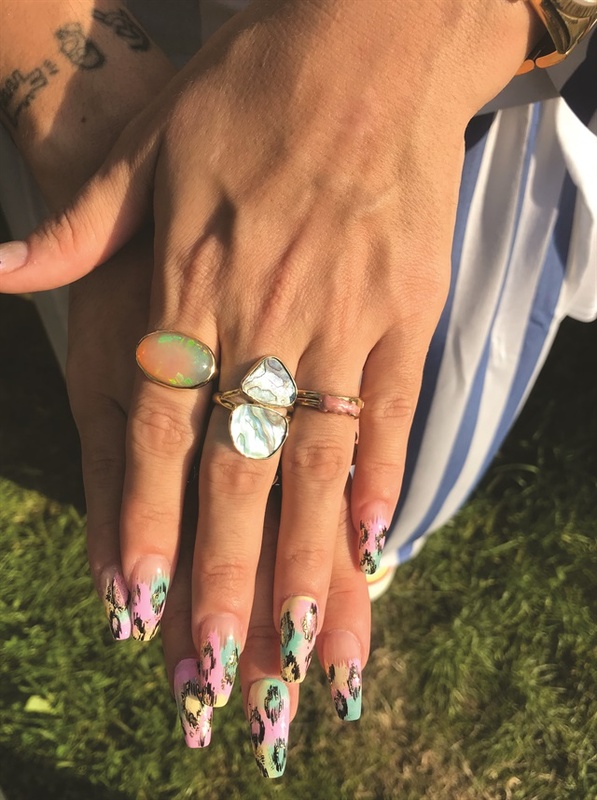 Lily Allen’s pastel foil nails. 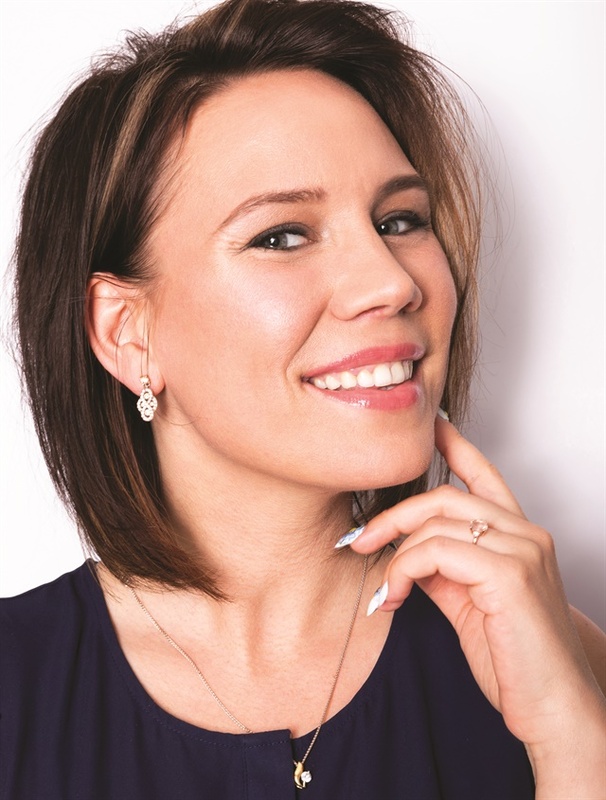 London-based nail artist Liga Tukmane has done nails for celebrities such as Lily Allen, Rita Ora, Noomi Rapace, Helena Bonham Carter, and Kate Beckinsale, just to name a few. 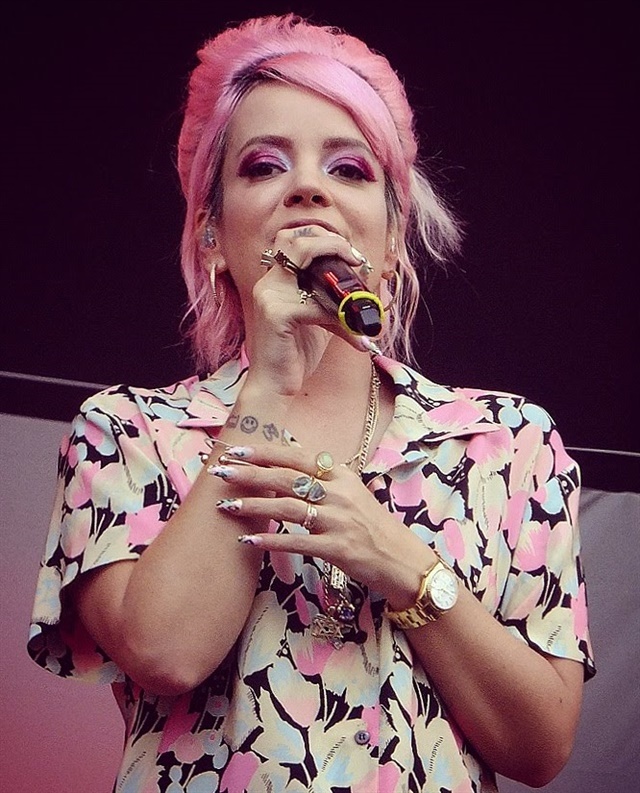 One of her favorite nail looks was done for singer (and nail art lover) Lily Allen, using pastels and foil. Current trends she is seeing that you may want to adapt for festival season include matte, dark green, pitch black, reds, and short, natural nails. Follow her @liga_nails on Instagram to see more of her work. NAILS: How did you get to be a celebrity manicurist? Liga Tukmane: I was attending the Mastered Course by Marian Newman, and after that started working with an agency (Carol Hayes Management) as a manicurist. 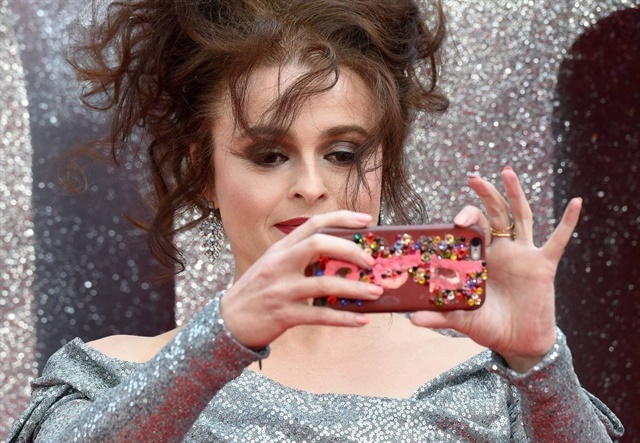 Afterward, I started working with Lily Allen, Helena Bonham Carter, Noomi Rapace, Rita Ora, and much more. NAILS: Do you have a favorite nail look you've done? LT: One of my favorite looks is for Lilly Allen with pastel colors and foil nail design (see above). And nails for Noomi Rapace that were yellow with free hand black line design. NAILS: What's your tip for working with celebrities/working backsate/on shoots? LT: My work is very different from salon work. It always takes me to new places and to meet new people. Of course I have my private clients as well, who I see more often. At London Fashion Week there's more pressure, but when you see your work on the models' nails and they walk on a runway, that feels so amazing! You need to have patience and understanding. You need to be a quick and easygoing person as well. I love my job! NAILS: What's your go-to nail tool? LT: It's hard to choose just one.I go with cuticle pusher and nail file. These two can be very useful not only for me as a master, but for any girl in her bag. LT: It's very important how you keep your social life. I always try to show my work as much as possible. I need to keep up and try to be different, fun, and can do anything a client wants!